Looking for a gem of an area for adventure travel and eco-tourism? You need look no further than the Pacific’s Ring of Fire, and Costa Rica is one of its greatest jewels. 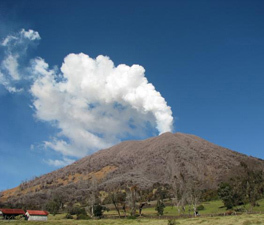 If you’ve never visited an active volcano it’s certainly something you should put on your bucket list. To bear witness to our earth’s constant transition and what ancient Greeks believed was powered by the acts of gods is quite remarkable.